Our toners (also known as cleansing lotions) are essential for balancing skin post-cleanse. Toning is an essential step in re-balancing the skin post-cleanse. 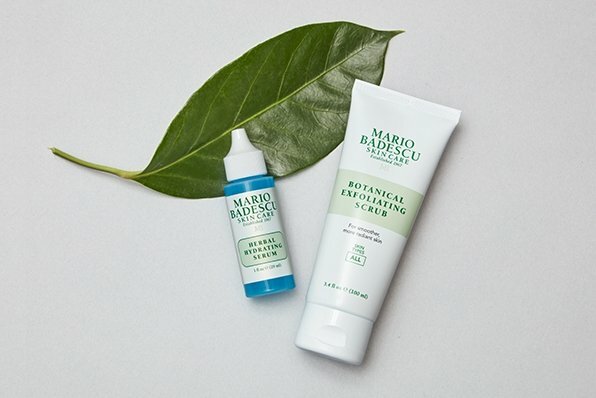 Our toners not only remove traces of excess oil and impurities from the surface, but are also formulated to deliver enhanced benefits to the skin. We offer a full range of options for every skin type and concern: Aloe and Chamomile-infused toners are designed with sensitive skin in mind, Glycolic Acid and AHA-packed formulas work to refine uneven texture and brighten dull complexions, and clarifying astringents (featuring ingredients like Witch Hazel or Sulfur) are most effective for problem skin. 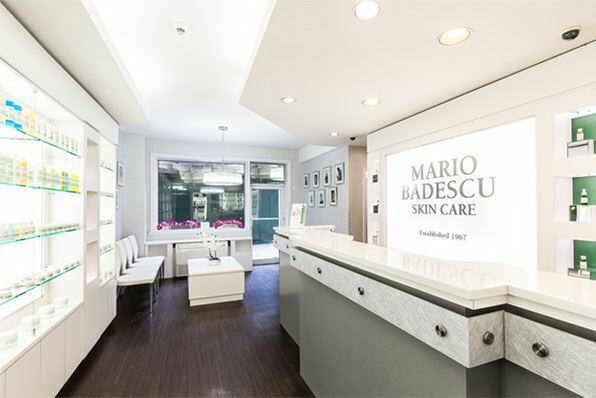 #MBSkinTip: One of our most frequently asked questions is why Mario Badescu toners are sometimes labeled as "cleansing lotions." Not to be confused with a body or facial lotion, "cleansing lotion" is actually the classic name for this product. 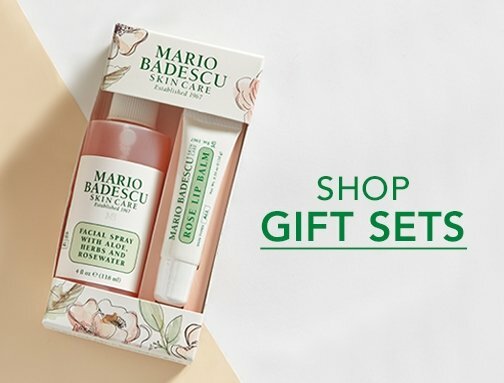 Although "toner" is more modern, we believe in staying true to our brand's heritage by keeping Mario Badescu's original product names intact.